Welcome. 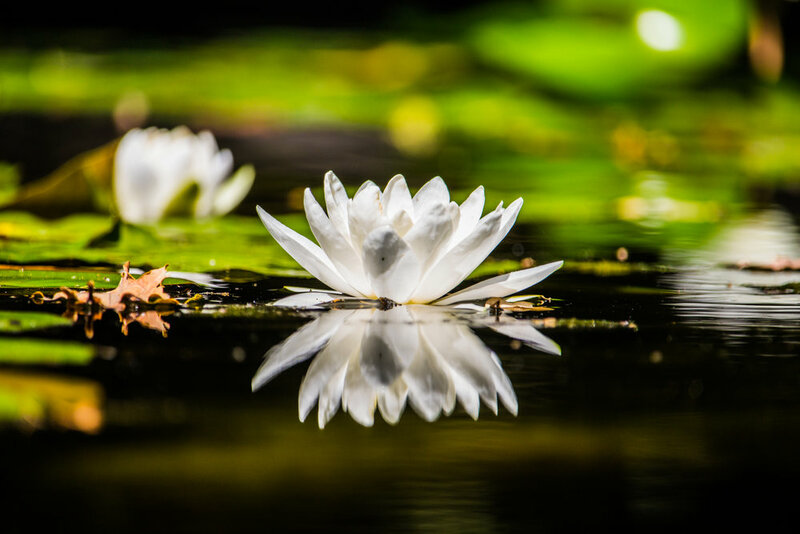 We invite you to join the Lotus Team and Lotus Healing Center’s mission to create a conscious wholehearted healthy Charleston community by enjoying a bodywork session, joining a class, or sharing in an educational workshop or event in our co-working community space. Lotus Healing Center is an all-local collaborative of holistic health and wellness practitioners offering innovative, professional and comprehensive services, educational classes, workshops and community programs. EMPOWERMENT & SELF-HEALING – Create and discover the interconnected wisdom of body-mind-spirit through engaged learning programs, movement practices, and bodywork therapy. BALANCE – Find harmony with ancient & modern medicines. Develop a holistic health & wellness care program to serve both individuals and the community, so that together, we can live a balanced physical, emotional, social, and spiritual life. COLLABORATION – Cultivate supportive, healthy relationships between practitioner(s) and patients; to help families and communities. Collectively, we strive to improve communication and consciousness, so that we may honor and respect the past, live in the present, and be hopeful for the future. Lotus Healing Centre is a collaboration of holistic health practitioners unified by their mission to inspire, empower, and educate individuals in physical body, mind, emotion and spirit. Our vision is to cultivate a healthy, mindful, wholehearted local Charleston community. We invite you to join the Lotus Team and Lotus Healing Center’s mission to create a conscious wholehearted healthy Charleston community by enjoying a bodywork session, joining a class, or sharing in an educational workshop or event in our co-working community space. Sign up with your Name + Email address to receive the latest news + updates on Lotus services, events, classes + workshops.